Those seeking information related to building materials should visit the annual Keramika exhibition at the Jakarta Convention Center (JCC) in South Jakarta slated for March 16-19. Initiated by the Indonesian Ceramics Industry Association (ASAKI) and Reed Panorama Exhibitions, the sixth annual expo invites visitors to explore a variety of local ceramic tiles, including the latest ceramic innovations by local manufacturers. 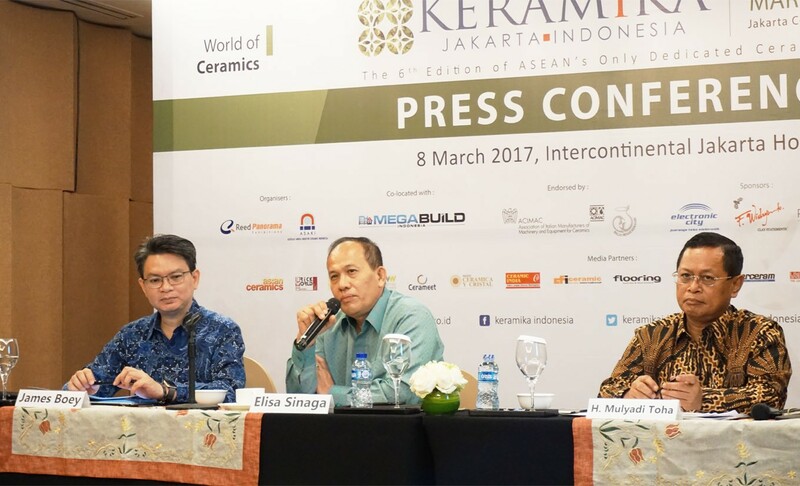 “We want to provide information to the public about the technology developments in the local ceramics industry, such as the machinery, designs and materials,” exhibition head Mulyadi Toha told The Jakarta Post during a press conference on Wednesday. The exhibitors are set to showcase ceramic tiles according to national, regional and international standards. 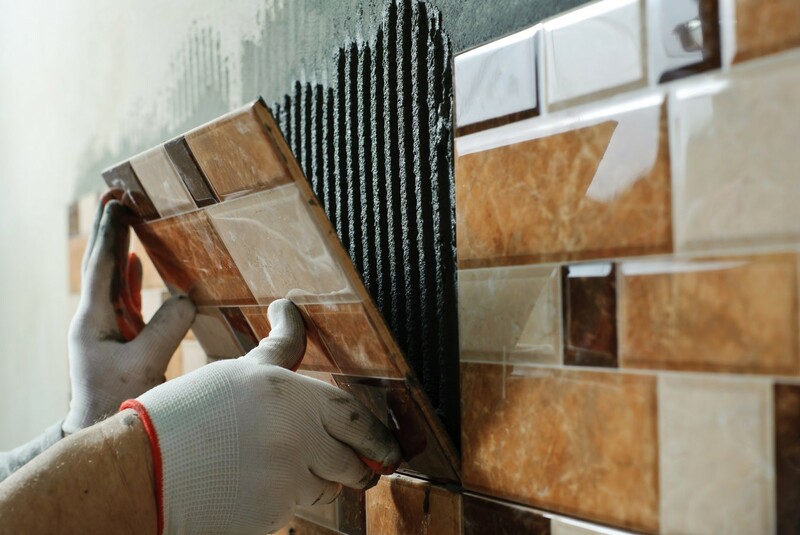 Mulyadi explained that several local manufacturers were now able to produce porcelain tiles of an international standard ceramic that will not crack when placed in areas with temperatures lower than 0 degrees Celsius. He added that visitors could also find ceramic tiles that had designs similar to other materials, such as stone, marble and wood thanks to digital printing technology. ASAKI chairman Elisa Sinaga said the event aimed at showcasing the ability of local manufacturers, even when faced with low demand amid a declining property industry market. Elisa said that local manufacturers had only managed to reach 65 percent of their maximum production capability last year, while imports of ceramics continued to increase. 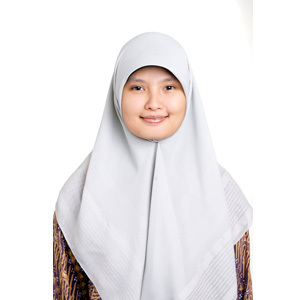 “Ceramics are highly needed by the Indonesian public and we [as local manufacturers] can produce them. We should not hand over the production to foreign manufacturers,” he said. “One day, we want to be able to brand Indonesia as a ceramics manufacturer,” he added.